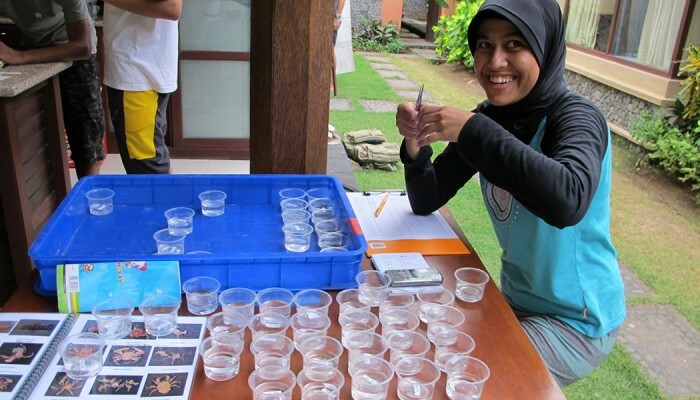 Join us for an exiting summer of field and laboratory research studying marine biodiversity. 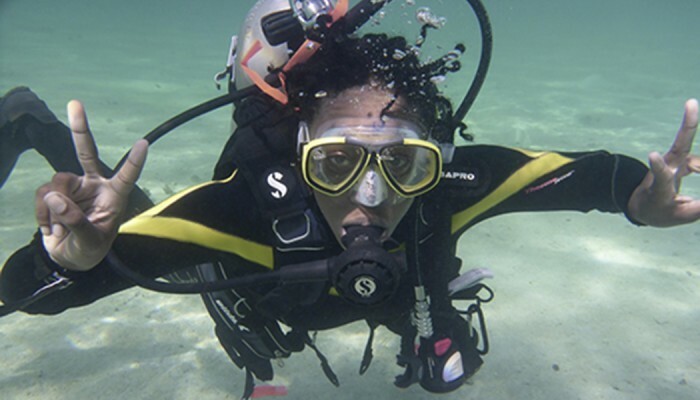 You’ll experience a new part of the world, see amazing coral reefs, learn to apply cutting edge genetic techniques to the understanding of the origins of marine biodiversity, and learn how to be a competitive applicant for leading PhD programs. All that, and it doesn’t cost a thing! We are taking a break from The Diversity Project for summer 2019, but will return to Mo’orea, French Polynesia in 2020! We’ll be working at the Gump South Pacific Research Station. Transportation from your home to Los Angeles. Transportation and field expenses for field research in Mo’orea, French Polynesia. Program Overview: The summer of 2005 marked the beginning of a new research opportunity for undergraduate students. 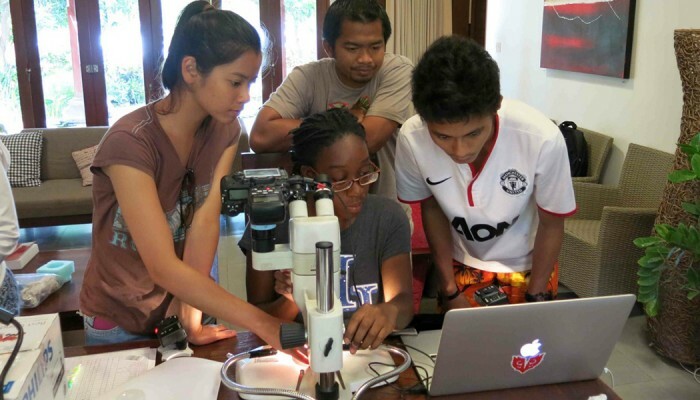 Founded by Dr. Paul Barber, the Diversity Project is a 10-week research intensive educational program is designed to increase participation of underrepresented minority students in marine and evolutionary biology through an integrated research experience that combines field work on the colorful and diverse coral reefs of the Indo-Pacific with cutting edge molecular genetic research. 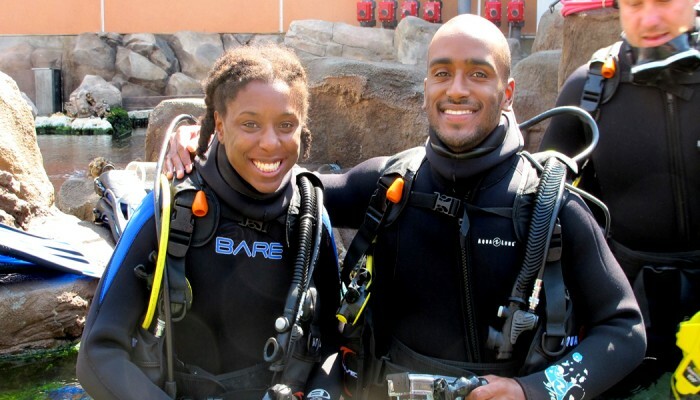 This program is supported by funding from the UC-HBCU initiative and the National Science Foundation. 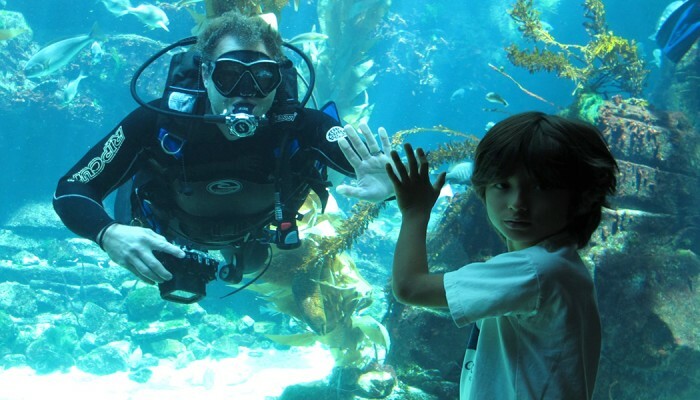 Students will work with faculty and students from UCLA, San Diego State University, Moss Landing Marine Lab, and the Smithsonian Institution. 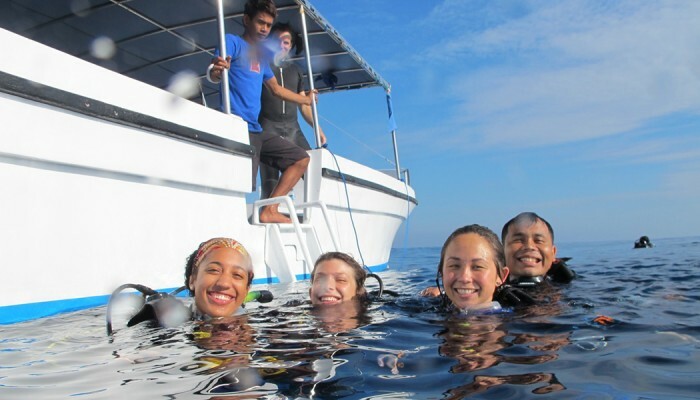 Through field work and laboratory training, students will learn an integrative approach towards the study of the ecology and biodiversity of coral reef ecosystems. Fieldwork and laboratory research will be complemented by mentoring on career development, ranging from successfully applying to graduate school to choosing a career. The Diversity Project will run through summer of 2022, funded by the National Science Foundation. Sound interesting? Sound like fun? Would you like to joint the team? Send an email to paulbarber@ucla.edu and jchoi@college.ucla.edu to request an application. Note: We are not running The Diversity Project in 2019. We will begin accepting applications for summer 2020 starting October of 2019. Please check back with us then!